Amongst all the metaphorical loose change, bus tickets, dead wasps etc. 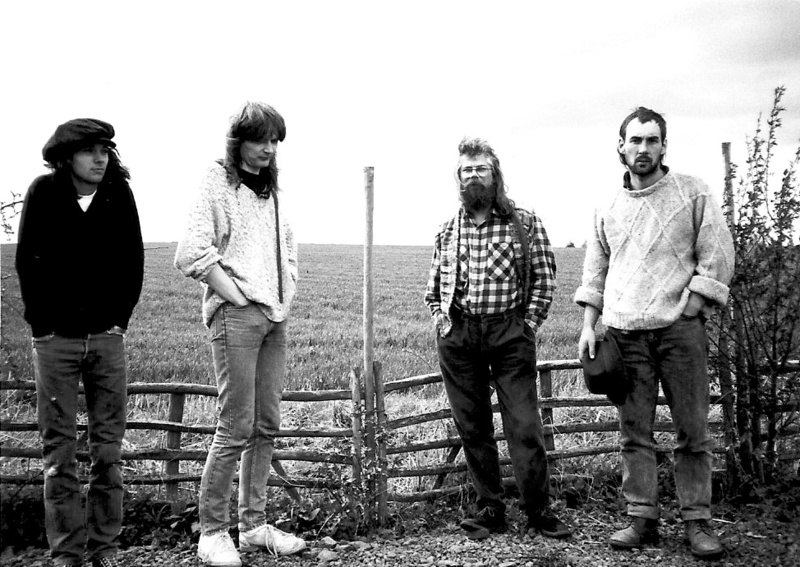 that I found down the back of the external hard-drive cushions during a recent spring-clean, I found these little gems; recordings of the Duffs, a fantastic Oxfordshire-based band that I joined in the late 1980s. 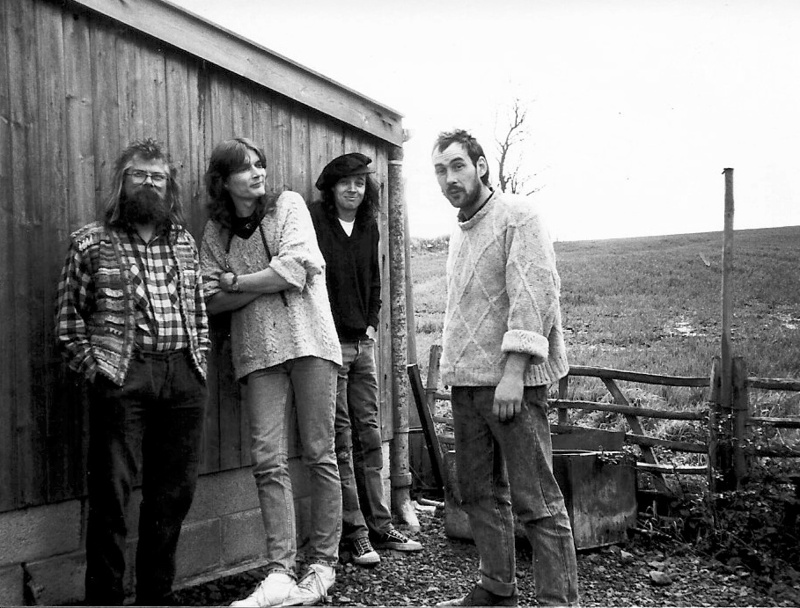 The other three members of the band lived on narrowboats on the canals around Banbury at the time. 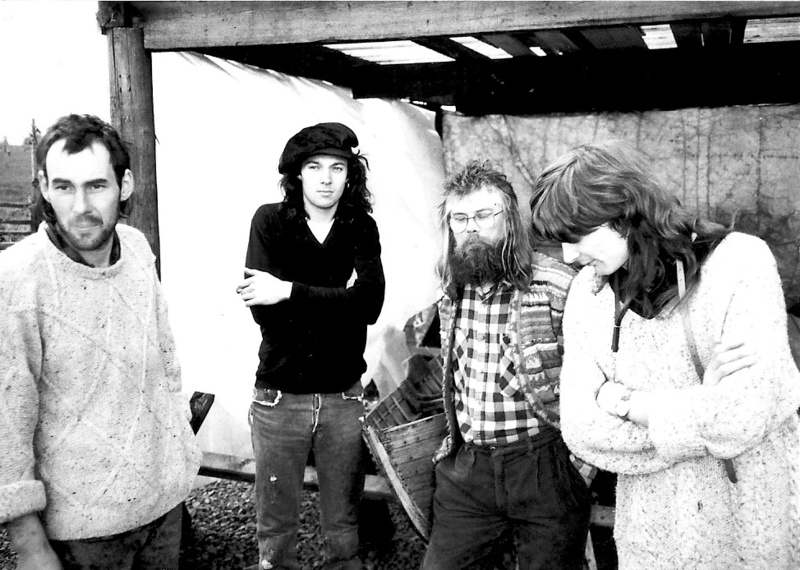 I would drive up from Southend-on-Sea for rehearsals and gigs in a wheezingly decrepit, hand-painted, long-wheelbase Transit that burned oil at such a rate that I had to stop every so often and top up the reservoir. These recordings were made by the legendary and greatly-missed Richard Haynes at Dungeon Studio in Ascott-under-Wychwood, Oxfordshire. Oh John!! That was the best pressie this Christmas!! X More please? I must say I did enjoy hearing the songs again myself!